Third time of asking: After two seasons in the Suzuki Swift Cup, Langeveld claimed the title at his third attempt in 2010 courtesy of six wins. One-make wonder: Langeveld’s success racing Suzuki Swifts was just the start of his one-make adventures. Following his stint racing the Japanese machines, he won races and titles in Renault Clios and SEAT Leóns. Strong step-up: A move to ADAC TCR Germany in 2017 represented Langeveld’s next step and he didn’t disappoint. 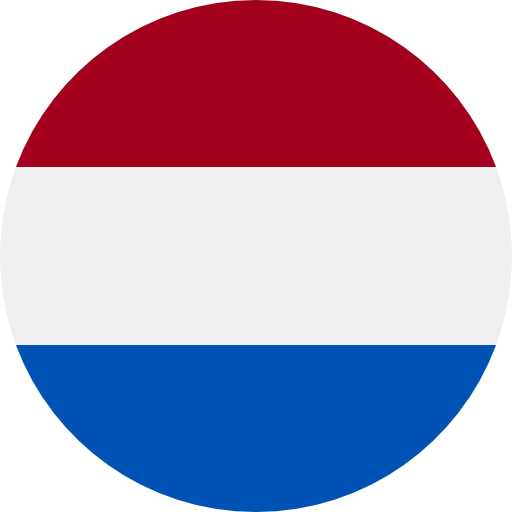 After claiming fifth in his first season with two wins, Langeveld went two better in 2018, again winning twice but also leading the title race for a time. 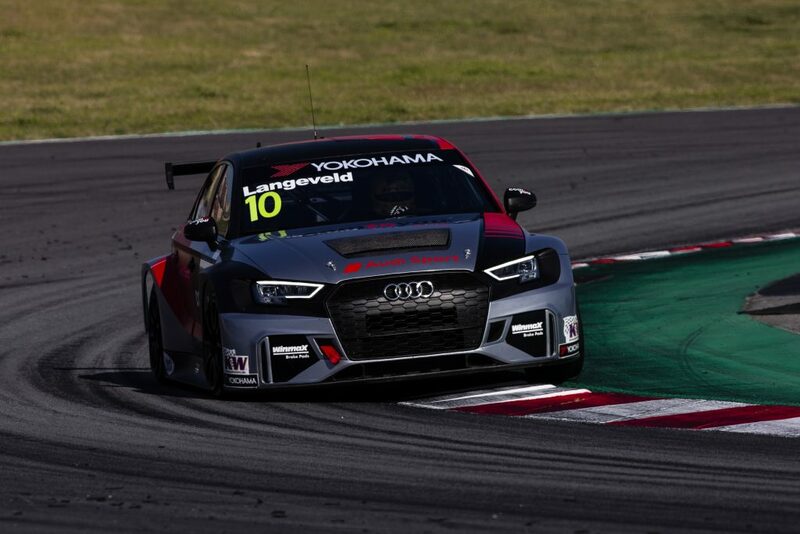 Customer chance: His promotion to the Comtoyou Racing Team Audi Sport WTCR / OSCARO attack is not just a huge opportunity for Langeveld, it also serves as a great incentive for other Audi Sport customer racing drivers aiming for the top. Did you know? 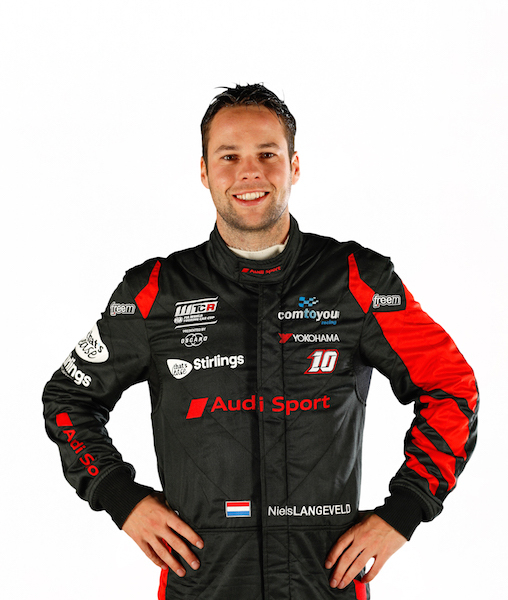 Langeveld is the second Dutchman to sign up for WTCR / OSCARO action in 2019, following on from Nicky Catsburg.